The play takes the audience through the birth and first six influential years of its hero, Max Dix. We see his unique perception of his life and those around him - and we see the family’s perception of Max. Our early images and resulting emotions make a deep impression - but remain hidden because we cannot verbalise our thoughts - except Max can. This is theatre as child's play - in this case, quite literally. The different scenes of Max's young life tumbled in front of us in quick succession, scenes and characters shift and segue, bringing impressions, emotional awakening and confusion, with the main character defining himself in the strange landscape of family. It is funny, touching and emotional. Use of a five-strong cast play multiple roles - apart from Max. Three different actresses to portray the three different personalities that make up Max's mother. Staging can be minimalist, with no set as such, apart from a white curtain of vertical strips onto which mood-enhancing images are projected and characters sometimes use for entrance and exits. Lighting and sound are vital, and the most basic props used. 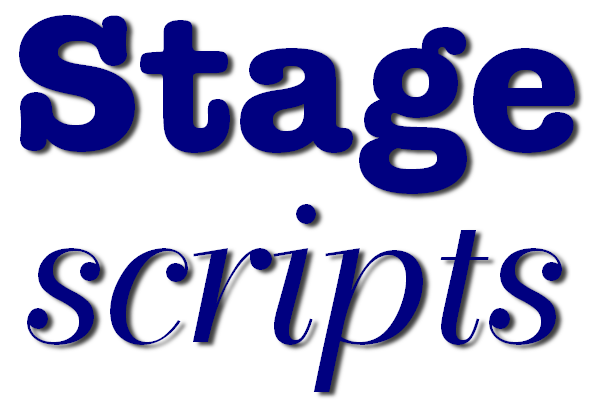 The script details the playwright/director's initial approach, to give the reading a smoother, more vivid weight in staging.